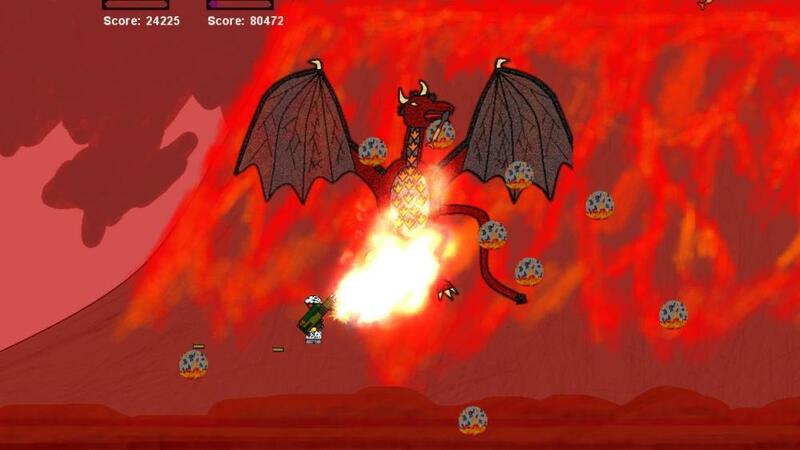 This week sees 12 new Xbox Indie Game releases and 10 updates including Udder Chaos, Brain Jump and Starzzle. Below is this weeks compilation video of footage of all the weeks releases. Up next are this weeks releases sorted in a rough order on how good they are over three categories. Trial impressions have been wrote for the Geddon it! category games, the rest use the developers descriptions. The majority of the games this week are worth checking out for one reason or another so take a look at all the games as something may interest you. Trailers for the new games can be found on Page 2. 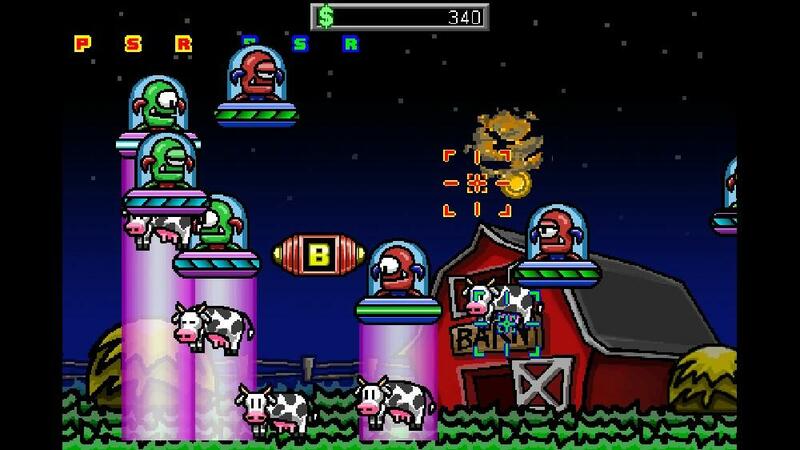 Udder Chaos is an up to four player co-op arcade game where the aim is to protect the cows from the invading aliens. You do this simply by shooting the alien craft before they lift the cows and make their exit. Upgrades for your weapons can be purchased between waves. This is a fun game with good colourful graphics and is nicely made. At only 80 :MSPoints: this is well worth checking out as either a single player or co-op game. More information can be found on the Marketplace, a trailer can be found on page 2. 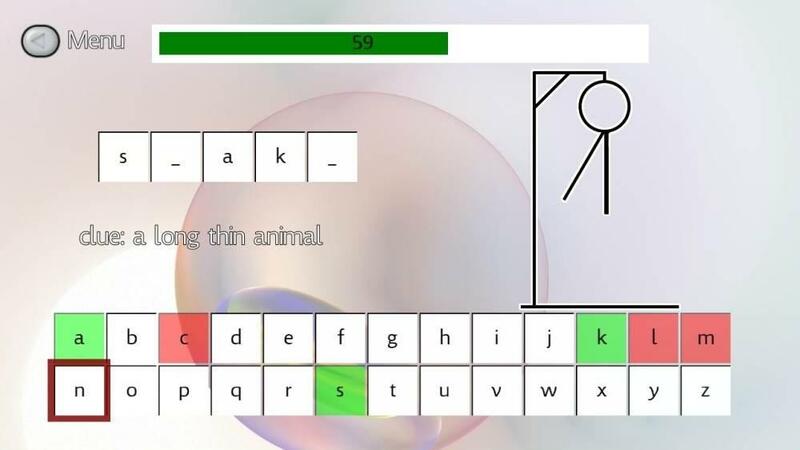 Brain Jump is a brain training style game with several methods to exercise your brain including challenges on maths, words and puzzle skills. 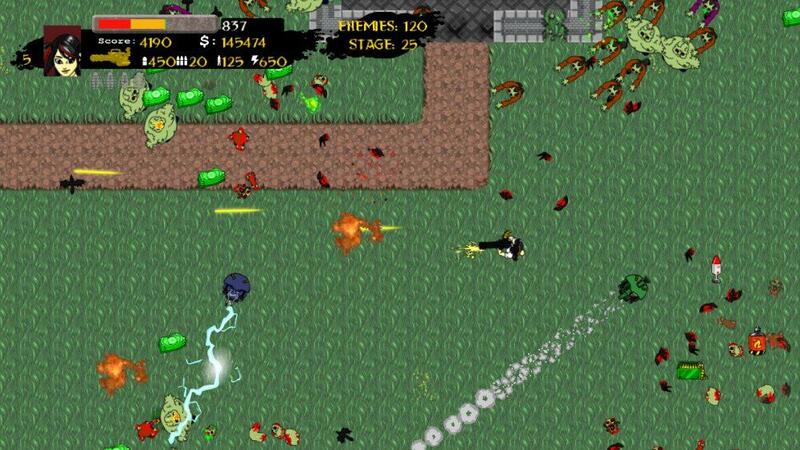 There are not many educational games on XBLIG so if you fancy something different to zombie killing check this one out. Brain Jump costs 80 :MSPoints: and more information can be found on the Marketplace. Foot steel (Translated) is a robot combat game not too dissimilar to one of my favourite games of last year Vanquish. 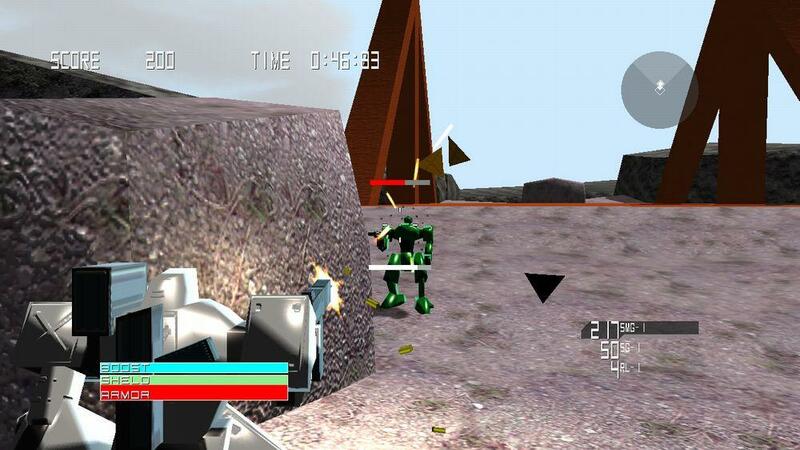 You control a robot who must make it through decent sized levels destroying the enemy robots. Your score is calculated on speed and style so practise will earn the best scores. Graphics are decent and the combat is fun, if you are a fan of this genre you should definitely check this game out. Foot steel costs 80 :MSPoints: and more information can be found on the Marketplace. Starzzle is a puzzle game where you must collect all the stars on a level by sliding horizontally or vertically to a wall. 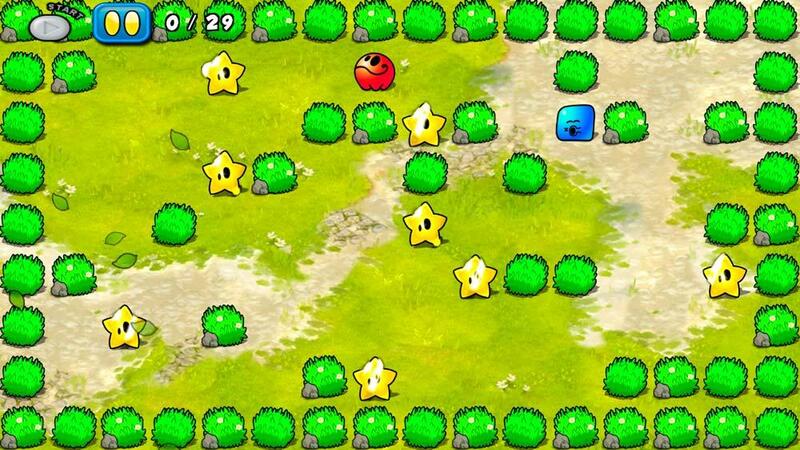 There are over 84 levels set across 4 different worlds and a top ten high score leaderboard. Presentation and graphics are done well and it seems to be great value for money at only 80 :MSPoints:. More information can be found on the Marketplace, a trailer can be found on page 2. 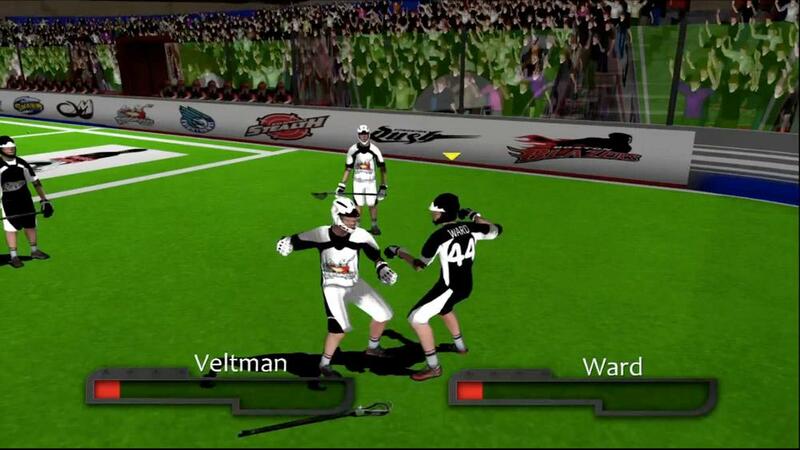 NLL 11 – NLL 11 features the National Lacrosse League’s ten teams, 230 players, a new game engine, new artificial intelligence, franchise mode, league statistics, manual substitutions, fighting, and much more for only 400 MSP! NLL 11 costs 400 :MSPoints: and more information can be found on the Marketplace. Undead Empire – Discover the secrets of a mysterious mansion located in middle of Nebraska. Play with your friends online in this co-op twin-stick action survival-horror shooter. Game includes story mode, online multi-player, survival mode, and online scoreboards. Undead Empire costs 80 :MSPoints: and more information can be found on the Marketplace, a trailer can be found on page 2. Zombie Poker Defense – Poker anyone? A good hand such as a Full House gets you powerful towers. You better hope that you have the towers you need placed in strategic locations. The waves of Zombies have no mercy! And just when you think you are good, the boss will show up to challenge you your dominion. This game is non-stop fun. 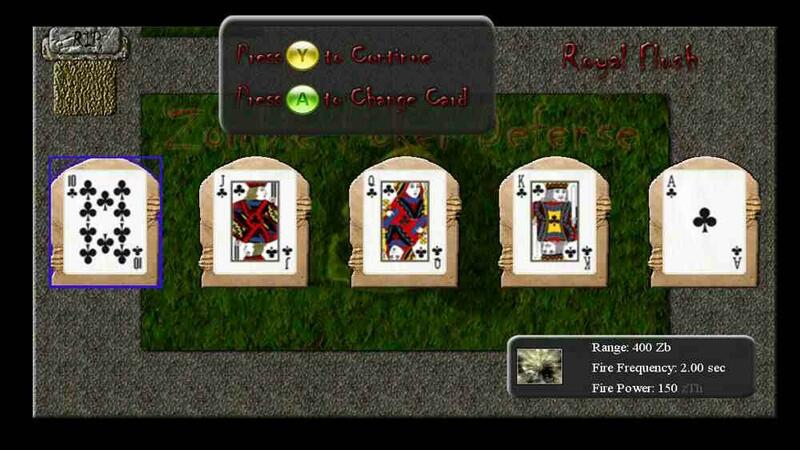 Zombie Poker Defense costs 80 :MSPoints: and more information can be found on the Marketplace. Help Fight Breast Cancer – Help Fight Breast Cancer costs 80 :MSPoints: and more information can be found on the Marketplace, a trailer can be found on page 2. 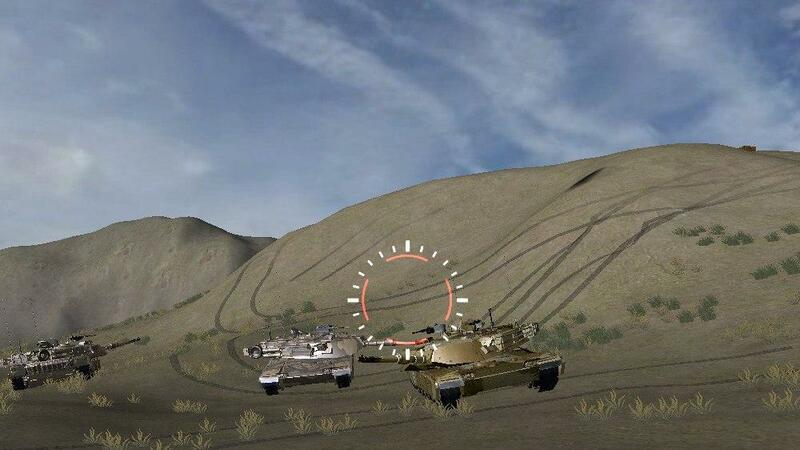 Delta Energy 2.0 – Delta Energy is a full combat simulation with tanks and air support units. The Game features a fully functional A.I. system, multiple player modes, and multiple teams to choose from. The game can be played with one of four teams, each with different objectives and capabilities. Delta Energy 2.0 240 :MSPoints: and more information can be found on the Marketplace, a trailer can be found on page 2. Copter Crush 2 is finally here! Due to overwhelming popular demand, the Copter Crush series has returned to the Xbox, now with the new BlackX engine optimized for the Xbox 360. This release features new, fast-paced gameplay backed up by a never-before-seen multiplayer experience. Copter Crush 2 features cooperative 4-player gameplay with upgradable weaponry. Are you ready to take on the world? Copter Crush 2 costs 80 :MSPoints: and more information can be found on the Marketplace. 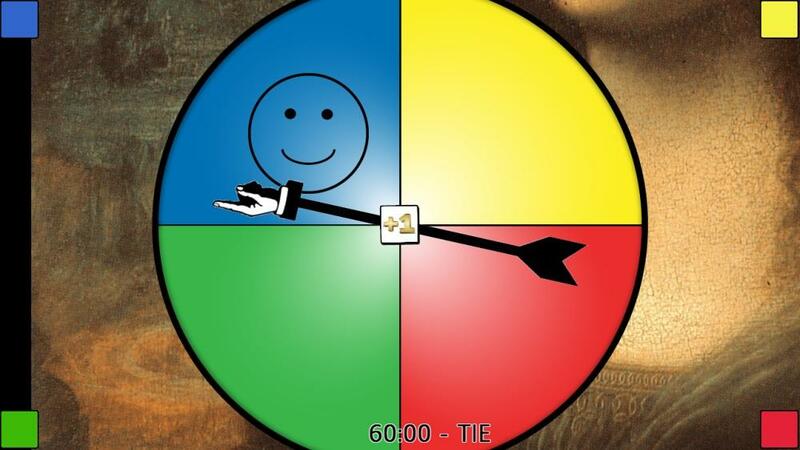 Tug of Four is a fast-paced party game meant for three or four players. All of the players control a single ball so try to not let the ball go in your goal. Manipulate your friends in this social game so that you can win. Tug of Four costs 80 :MSPoints: and more information can be found on the Marketplace, a trailer can be found on page 2. 360 Video Poker – Experience the thrills of video poker and dare to risk it all on the Hi-Lo mini game. 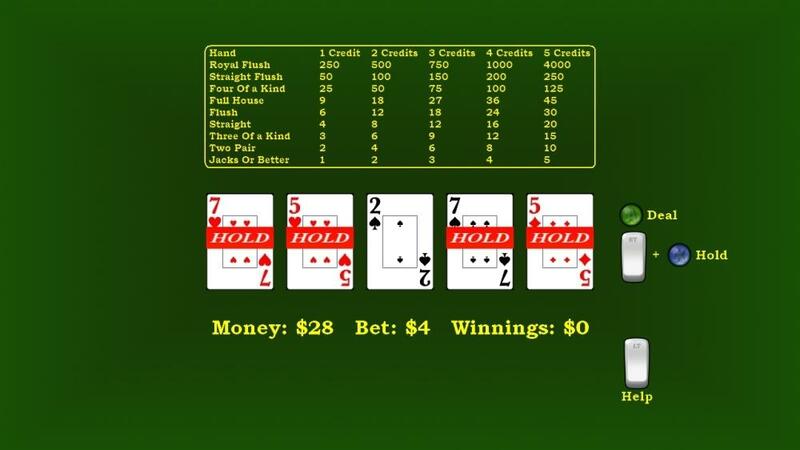 360 Video Poker costs 80 :MSPoints: and more information can be found on the Marketplace. Titles that have received a software update or price change are Lil’ Demons: Splatter, Sol Survivor, Duodecad, Blockhead, Stick Unleashed, The Hearts of Men, Hoardzz, Retrovaders, Dude, Where’s My Avatar? and Bible Navigator X: HCSB. I have been playing games for many a year, one of my earliest memories was playing on a Atari 2600 when I was a few years old. Since then I have worked my way through a variety of computers and consoles such as Amstrads, Spectrums, Commodores, Amigas, Atari, Nintendos, SEGAs, PlayStations and Xbox. You name it I have probably had a go on it! Not content with playing games I have also coded a few in the past but I left that hobby behind to start writing reviews as I always have an option on a game. My two all time favourite games are X-Com: UFO Defense/Enemy Unknown and Elite.